1.8 ohms Clapton coils (Rated for 13–16 watts). 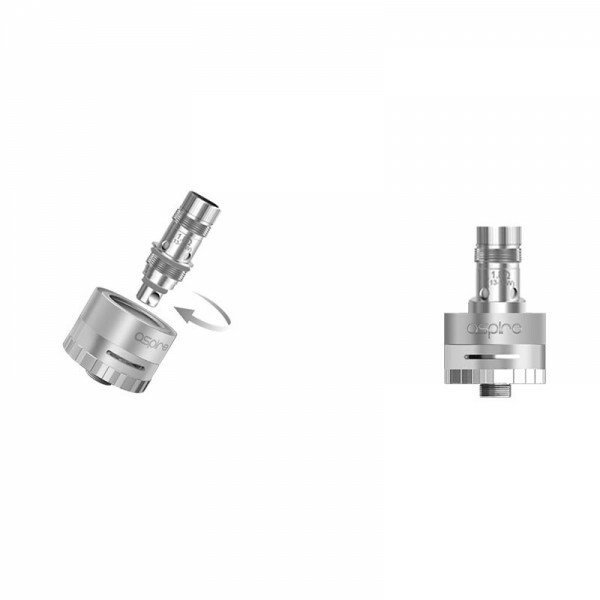 With a kanthal base wire and a kanthal wrap these coils provide more surface area compared to standard coil designs. This results in greater vapor production which gives a noticeable increase in flavor. 1.2 ohms (Rated for 15-20 watts) ,Using traditional kanthal, this coil is suitable for mouth to lung vaping or direct to lung vaping.